1. 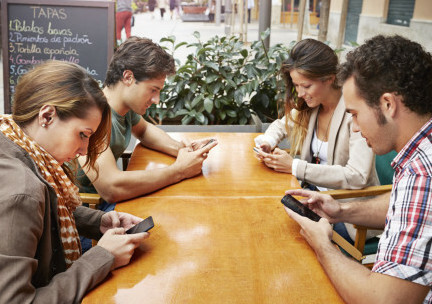 If you're spending time with someone or socializing with friends today - turn off your phone. Say YES to be engaged with those around you!